Deluxe Time Lapse videos are a clear and compelling tool with the power to shift people's minds and behaviors. These videos contain multiple illustrated scenes combined with music or text. Deluxe time lapse videos are bold, brief, and brilliant. ImageThink supported the Crayon Initiative in marketing their message on the TODAY Show with this minute-long animated video. ImageThink's deluxe time lapses use thoughtful imagery to engage and captivate your audience. 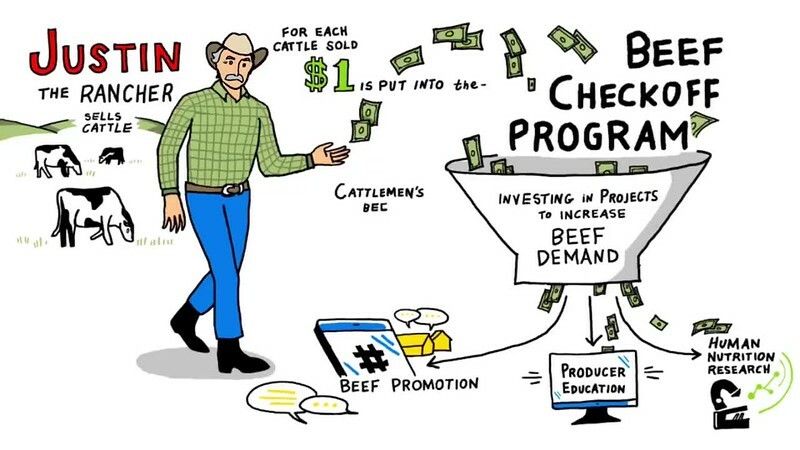 In this time lapse, ImageThink supported National Beef in delineating their beef checkoff program. 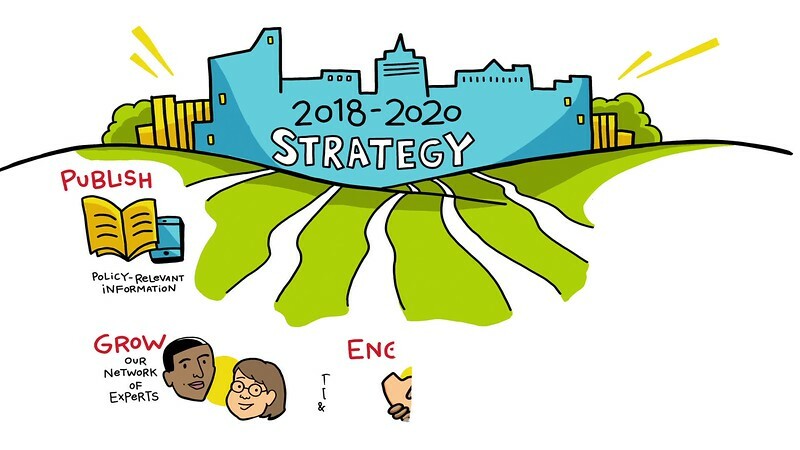 ImageThink created a time lapse video highlighting the successes of the past and explaining the 2 year strategy for combatting transnational organized crime. Audiences are captivated by illustrating strategy, value, and the key players who help keep the world safe. Timelapse videos aren't just for summarizing information. 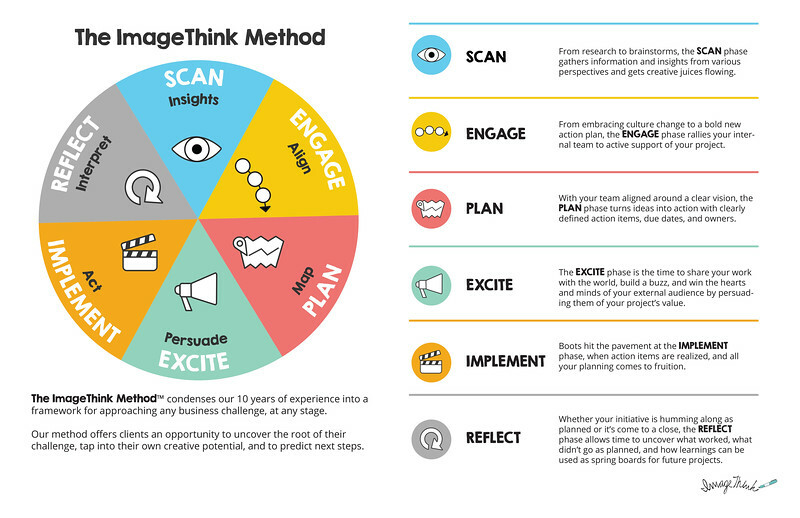 ImageThink values creative partnerships with our clients throughout the life of their event. 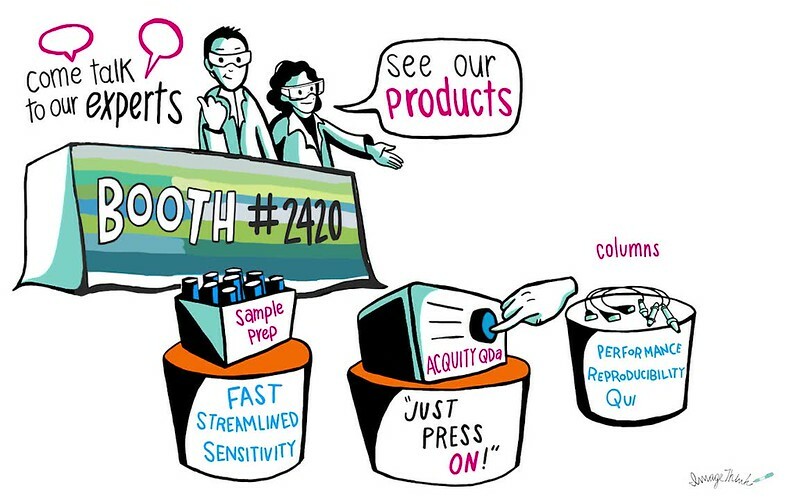 In this short video, ImageThink's graphic recorders created a timelapse to advertise Waters' booth at PittCon to draw excitement from attendees and get them thinking about the event before it even happens!